The Energy Forum focuses on the financing of energy projects on the African continent. In addition to new financing opportunities, e.g. within the context of the G20 Compact with Africa, innovative approaches for financing off-grid projects and financing partnerships, the conference will also focus on digitalisation in the energy sector, renewable energies such as hydropower and hybrid systems, and the thermal recycling of waste. 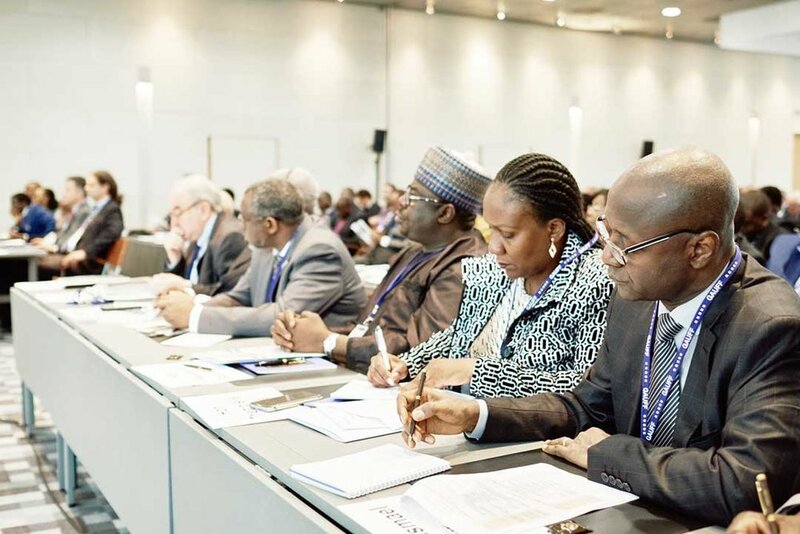 Becoming a sponsor of the German-African Energy Forum is a perfect way to increase your company's visibility among the professionals and decision-makers from the energy sector. There are several sponsorship opportunities available.